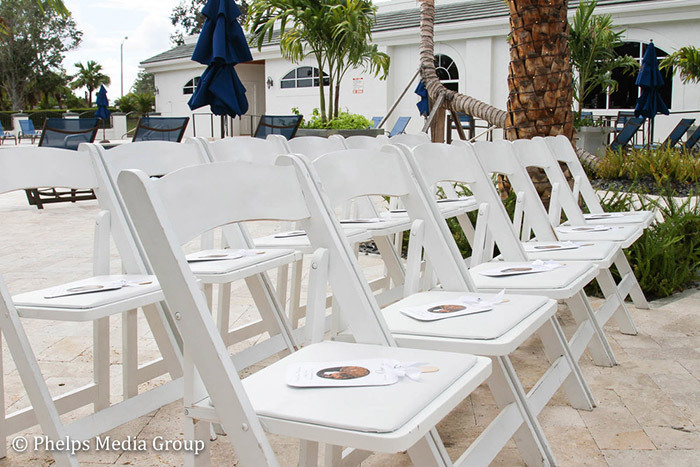 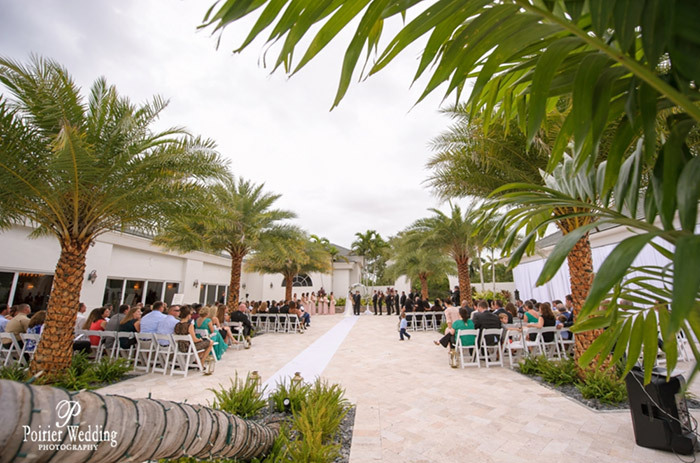 Wedding ceremonies and receptions look picturesque and elegant in the sleek, yet tropical, setting that Wellington National provides. 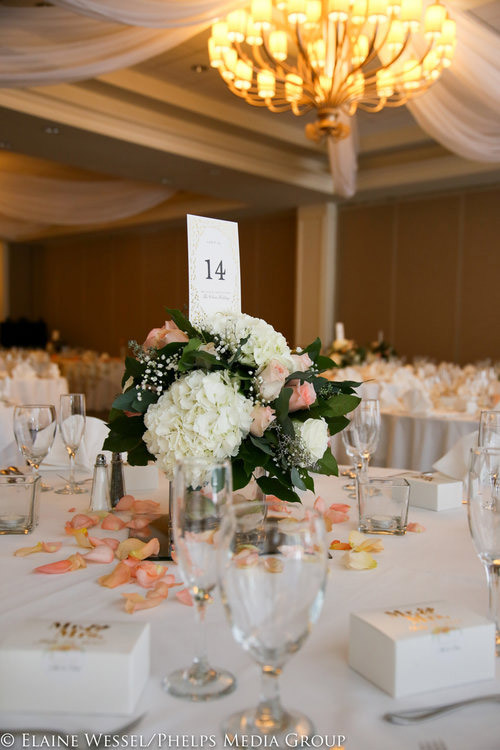 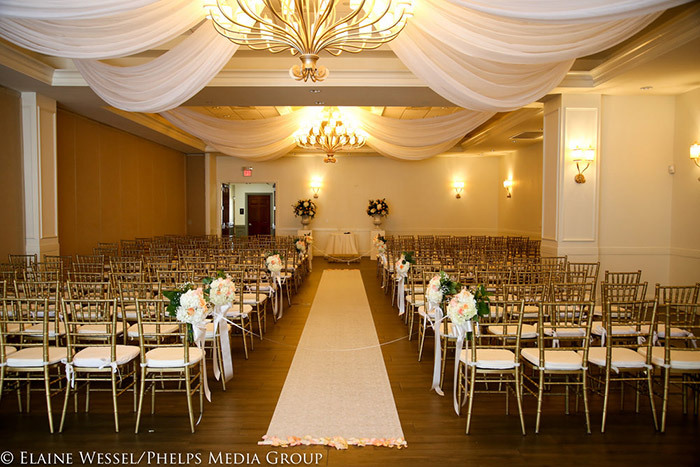 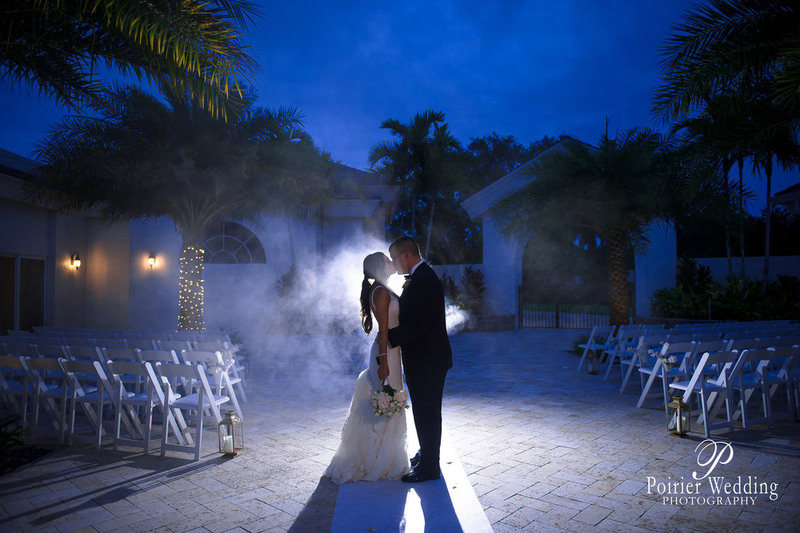 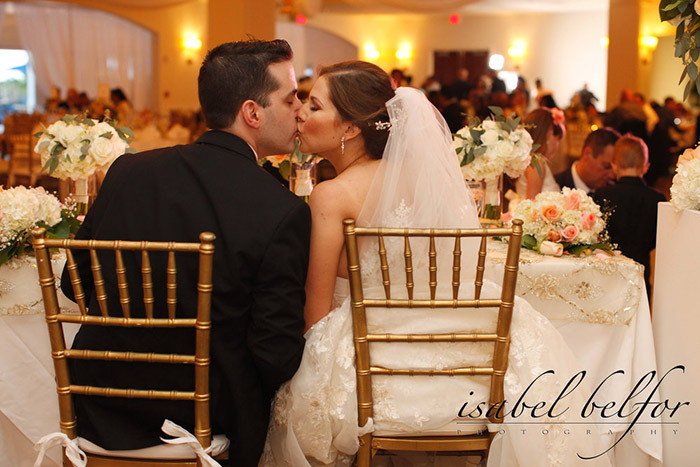 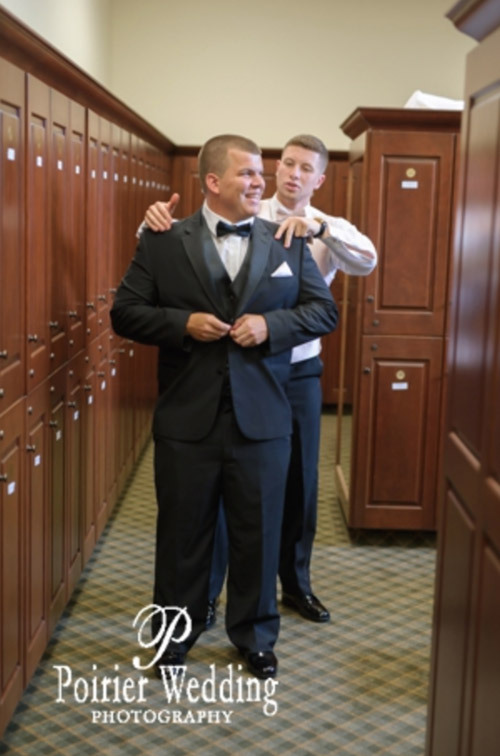 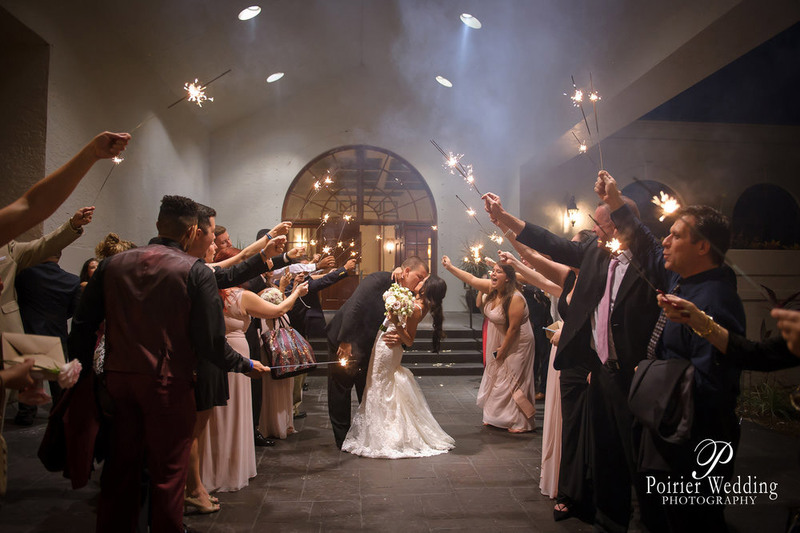 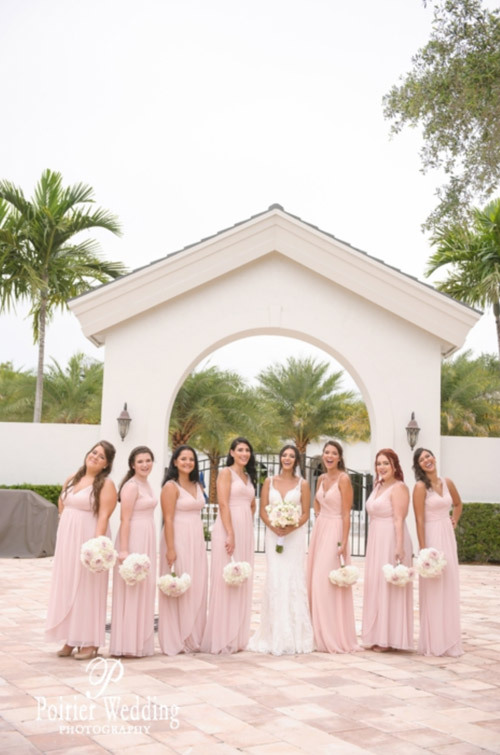 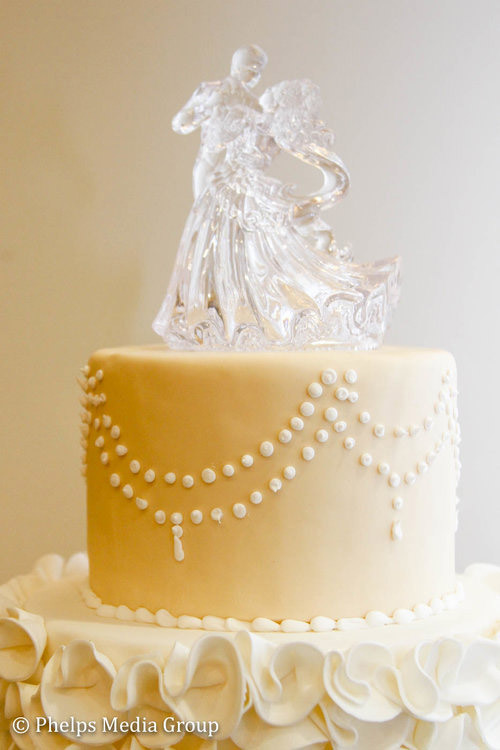 The grounds and Clubhouse make the perfect wedding venue and can accommodate large or intimate parties, as the Grand Ballroom is able to seat over 500 people, with room for an additional 200 guests on the piazza. 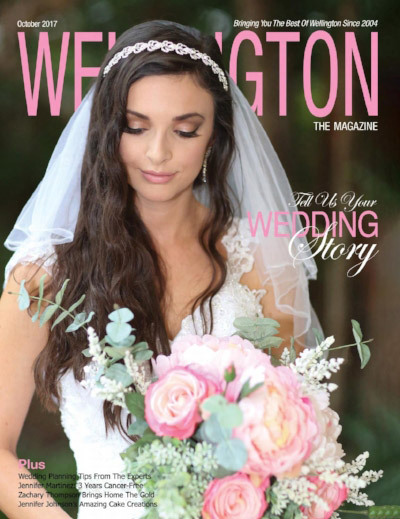 The bride and groom as well as their guests will have access to all the beauty that Wellington National has to offer, outside and inside, with the lush landscaping and modern architecture providing perfect photographic opportunities.